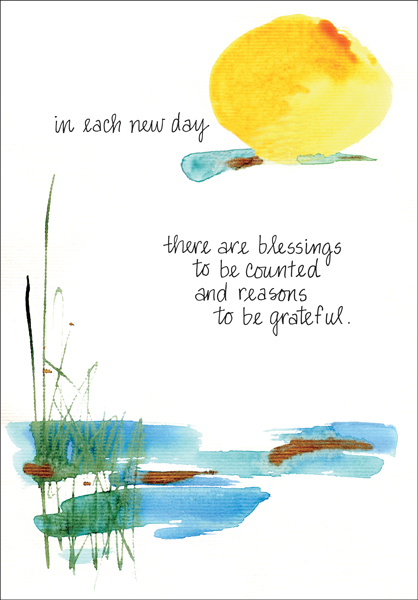 Inexpensive Thank You Cards | Beautiful Thank You Greeting Cards | it takes two, inc. 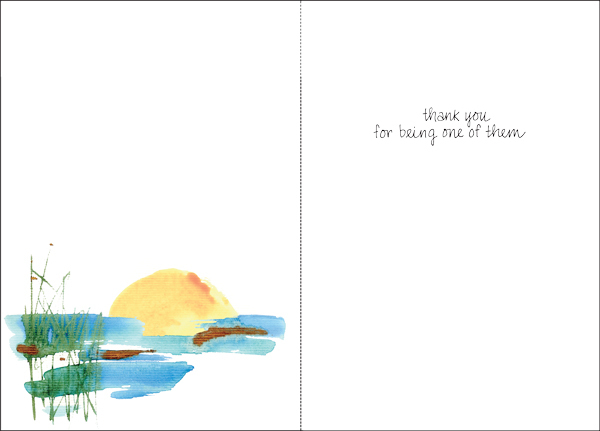 These beautiful thank you cards with a personal message have a quality that is well above the price. Buy thank you cards in bulk packs of 12 and receive wholesale pricing. Front: in each new day there are blessings to be counted and reasons to be grateful. Inside: thank you for being one of them.